Universal manual axial press for producing compression sleeve joints. 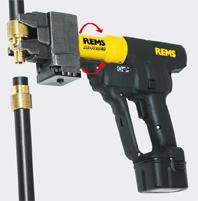 REMS Ax-Press H â€“ universal up to Ã˜ 32 mm. Super small, super light, super handy. Only 1.4 kg. 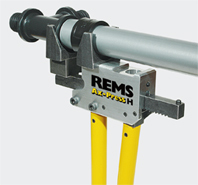 Complete assortment of REMS compression heads, quickly interchangeable. 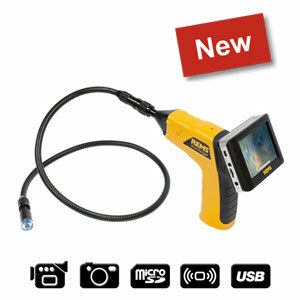 Compact, handy electric tool for producing compression sleeve joints and for expanding tubes. No cable. Axial compression Ã˜ 12â€“32 mm. Expanding Ã˜ 12â€“32 mm. 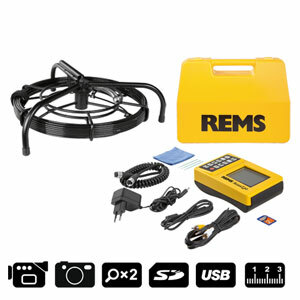 REMS Ax-Press 15 â€“ the small compact-press. Universal for compression sleeve systems.Super light. Fast. 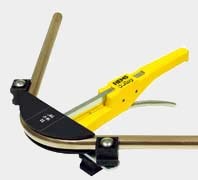 Optimum weight distribution for single-hand operation. Swivelling compression device. 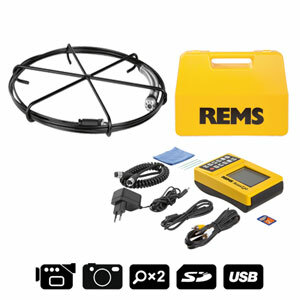 Complete assortment of REMS compression heads and REMS expander heads available, easy to change. 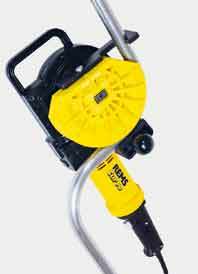 Compact, handy electric tool for producing compression sleeve joints with crimping sleeve. No cable. Axial compression Ã˜ 12â€“32 mm. 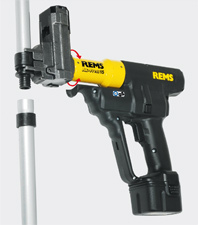 REMS Ax-Press 40 â€“ the powerful compact press.